Japan Night launches in New York City on May 12th, featuring four prominent Japanese music artists at two venues just blocks apart. 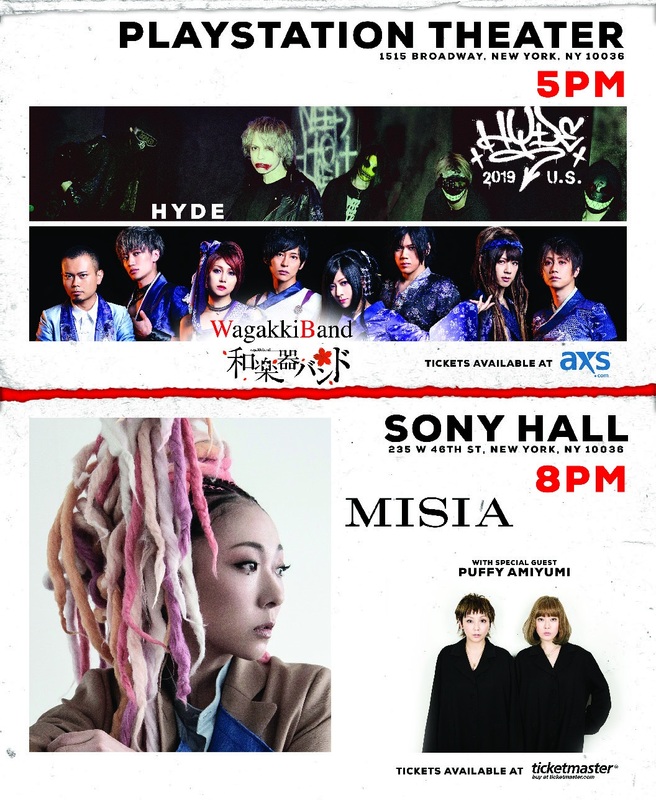 The one-night only special event will be presented by Japan 2019 in collaboration with Japan Day @ Central Park, created by the Japanese community of New York to foster a deeper understanding of Japanese culture and build bridges between Japan and the U.S.
HYDE and Wagakki Band will perform at the PlayStation Theater, with a 6:00 pm showtime, and MISIA with special guest Puffy AmiYumi will hit the Sony Hall stage at 8:00 pm. Tickets for both shows are on sale now. 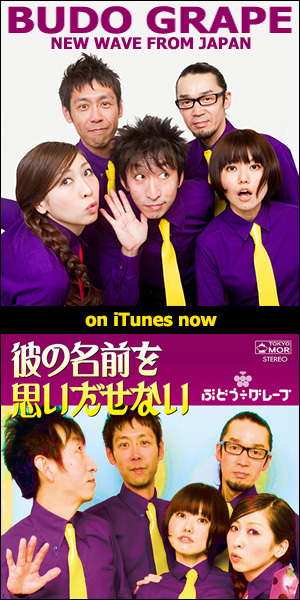 Nagoya-based new wave band Budo Grape have released a trio of rare albums on Spotify, Apple Music, and other digital services. 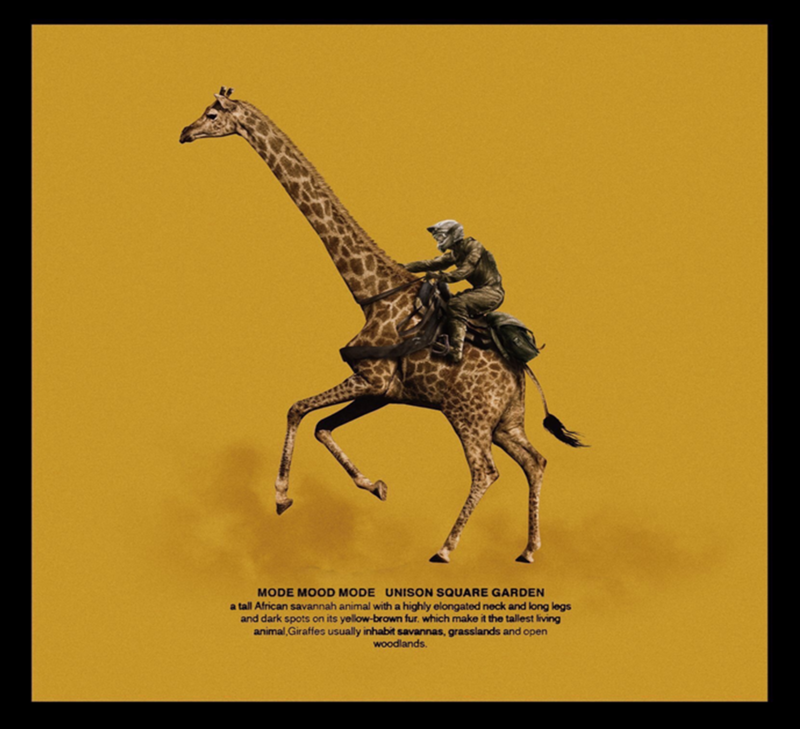 Previously unavailable outside of Japan, the set of early recordings — Koibito wa Kousite Tsukuru (2005), Sokokara Detekinasai (2006), and Otonatachi Kodomotachi (2007) — launched the band’s popularity in the Japanese indies scene, and the catchy riffs and outer-space energy of their music videos brought them to their USA debut at A-Kon in Dallas, Texas in 2008,coupled with a nomination for Best Japanese Pop Artist in Viz Media’s 2008 Shojo Beat Music Awards. In the years following, the band toured the UK three times, including appearances at Manchester’s Doki Doki Japanese Festival. 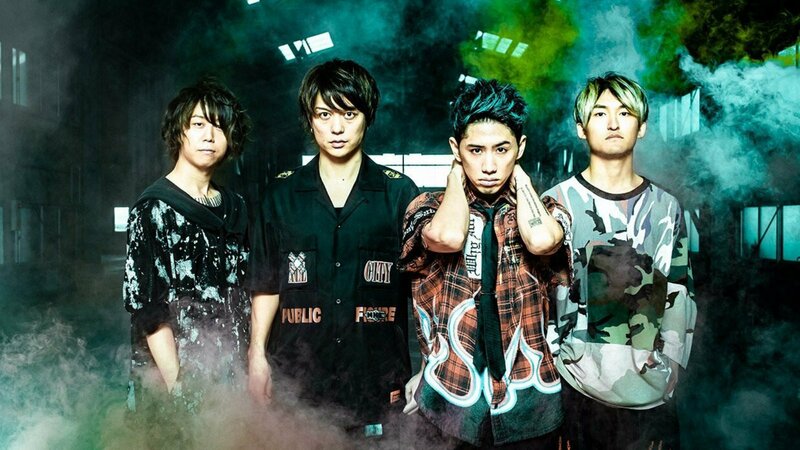 At the L.A. stop of ONE OK ROCK’s “Eye of the Storm” North America tour, the band gave me everything I wanted from their newly-released album: power, punch and passion. When I first listened to the album, it didn’t rock me like some of their previous works. 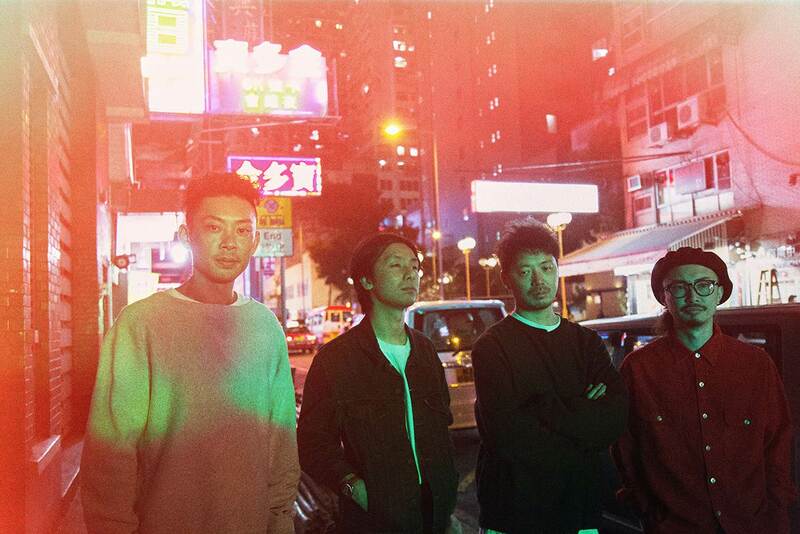 The album’s subdued, withdrawn feeling had me thinking… “ONE OK ROCK or ONE OK POP”? Judging by their previous live concert, I held some faith that the live versions would hit harder, and their March 19 concert at the Hollywood Palladium did not disappoint. Japanese noise-punk band/force-of-nature Limited Express (has gone?) 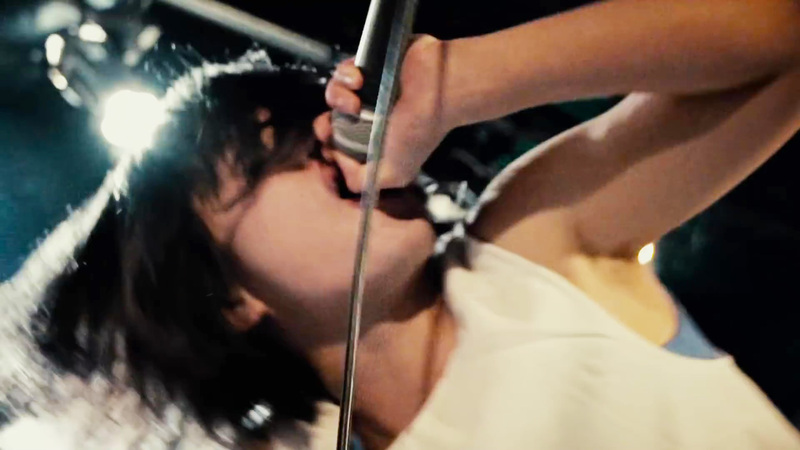 is back where they belong — face to face with a live audience in the music video for “Gya Gya Sawage”. Ripped from their 2016 album All Ages, the MV captures all the frenetic, beautiful madness of being there in person. 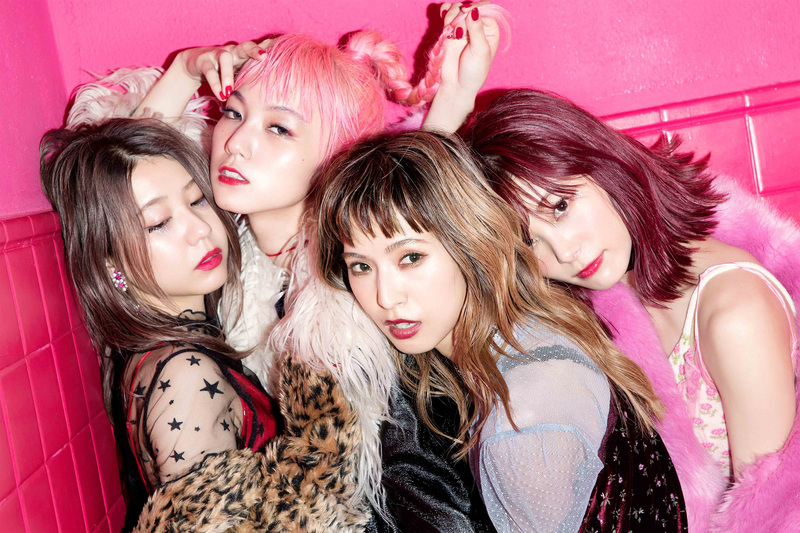 Girls rock band BRATS has released their new music video for “UNFAIR”, shot during the band’s first overseas concerts in Korea on January 19 and 20 this year. BRATS – formed by sisters Rei Kuromiya (vocals) and Aya Kuromiya (bass) – have sold out their current series of monthly one-man live shows in running through April, and will make their next step outside of Japan at Taiwan’s largest outdoor festival, Wake Up Festival 2019 running July 5-7. 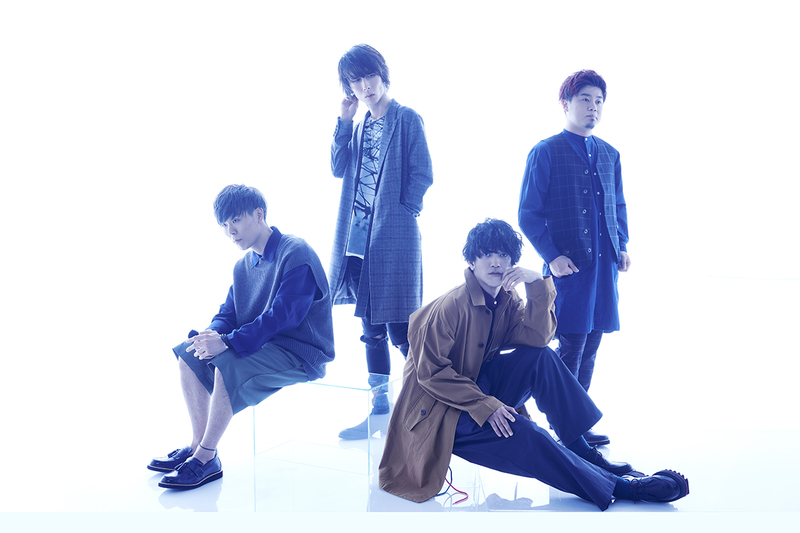 Osaka-based rock band LUCKLIFE will perform “Lily”, the ending theme for Season 3 of the anime series Bungo Stray Dogs. 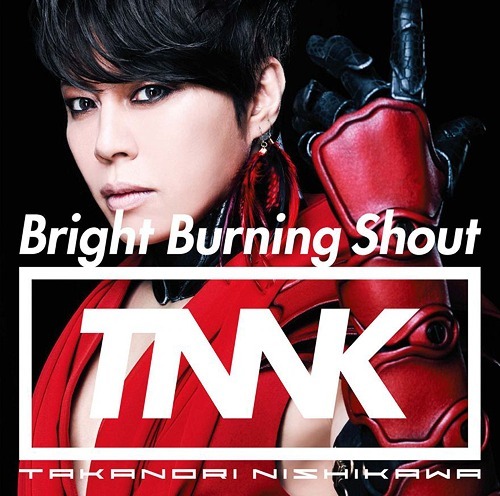 The “Artist Edition” of the upcoming single, due for release May 8, will include a DVD featuring the band’s 2018 “Winding road” 10th Anniversary Tour. 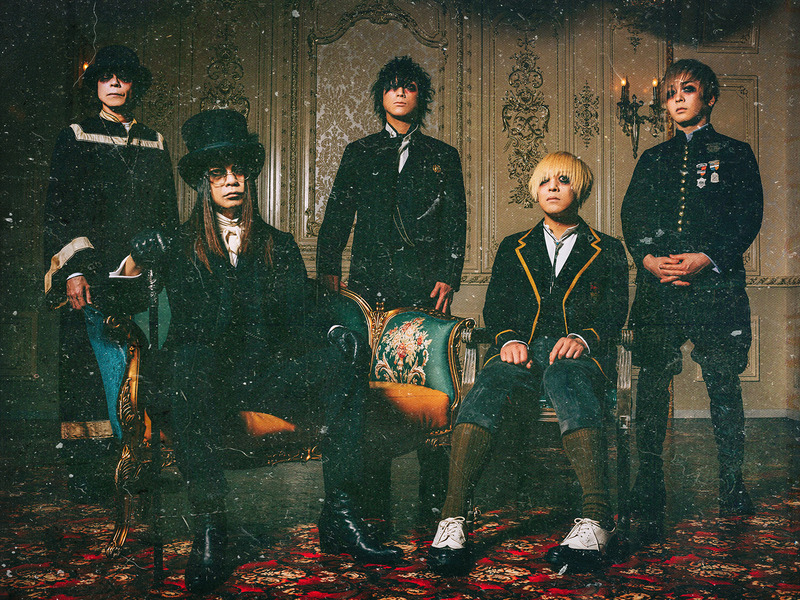 Your album released in February is titled Kowareta Piano to Living Dead (“The Broken Piano and the Living Dead”). You listened to 140 demos that you created a long time ago and chose 9 of them to make this album. That sounds like a really difficult task. How did you choose the songs? Miya (guitar): We listened to them all. What’s the meaning of the album’s title? Where did it come from? 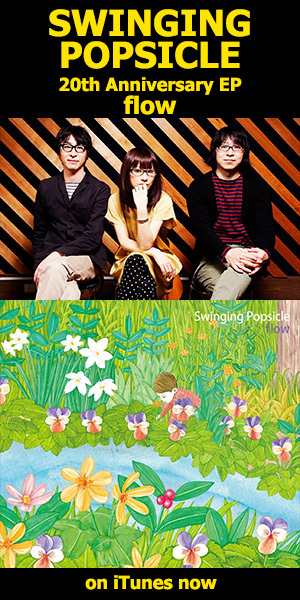 Miya: I dug up an old-timey sound from the grave and then made this album with it. 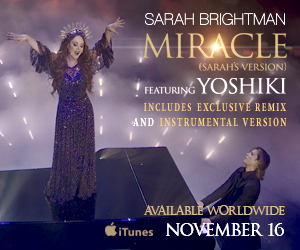 Of all the songs on the new album, which do you like the best? 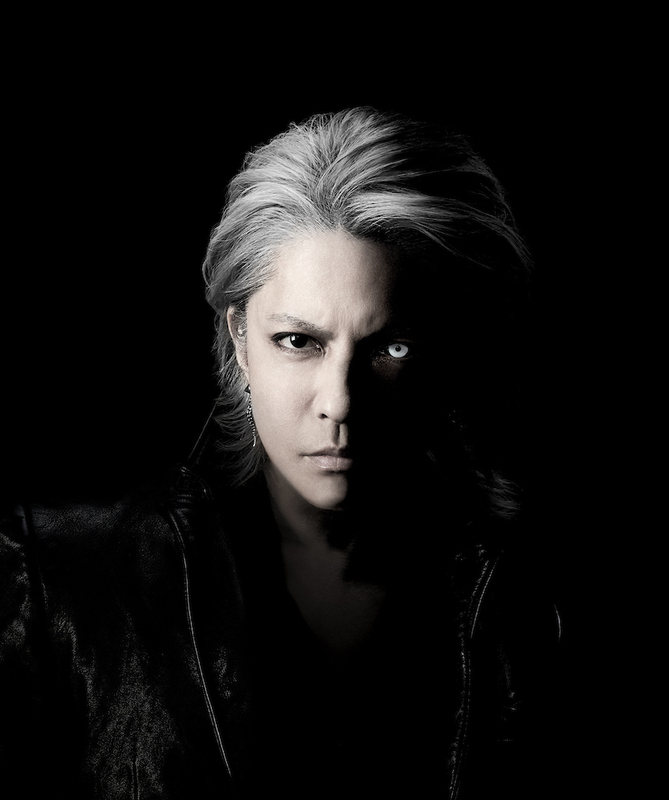 Tatsuro (vocal): I’m into “Living Dead”. YUKKE (bass): “Psycho”. It has this incredible power to make an atmosphere of horror when it’s played as the first song of the night, and that makes it really fun to perform. SATOchi (drums): “Living Dead”, because I can play the drums for this while my emotions pour out! 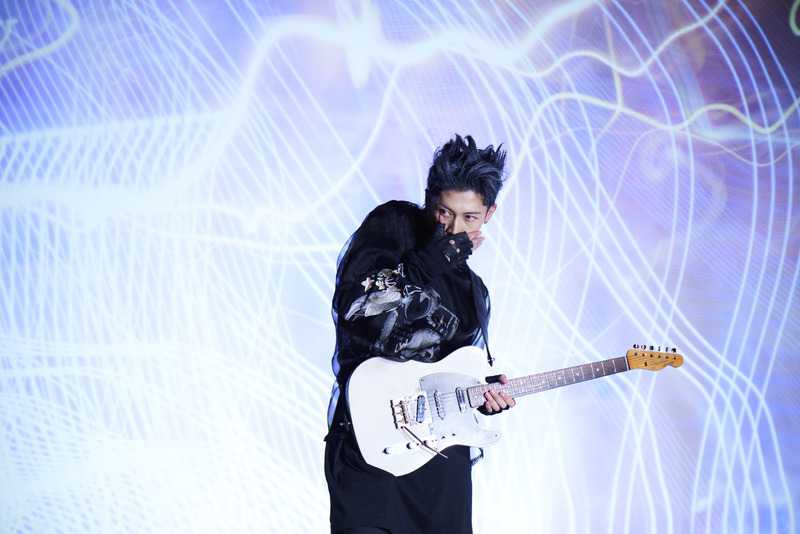 Musician and actor MIYAVI will headline Anime Boston 2019 with a live performance on Friday, April 19th. MIYAVI is the fifth Japanese guest announced for this year’s convention. The “Samurai Guitarist” is currently recording new solo material after releasing his collaboration album SAMURAI SESSIONS vol.3 – Worlds Collide in December 2018, followed a special album release show in Los Angeles in February. On the big screen, MIYAVI’s film Stray was just released nationwide, and he’s just announced his role in the upcoming film Maleficent 2, teaming once again with his Unbroken collaborator Angelina Jolie.